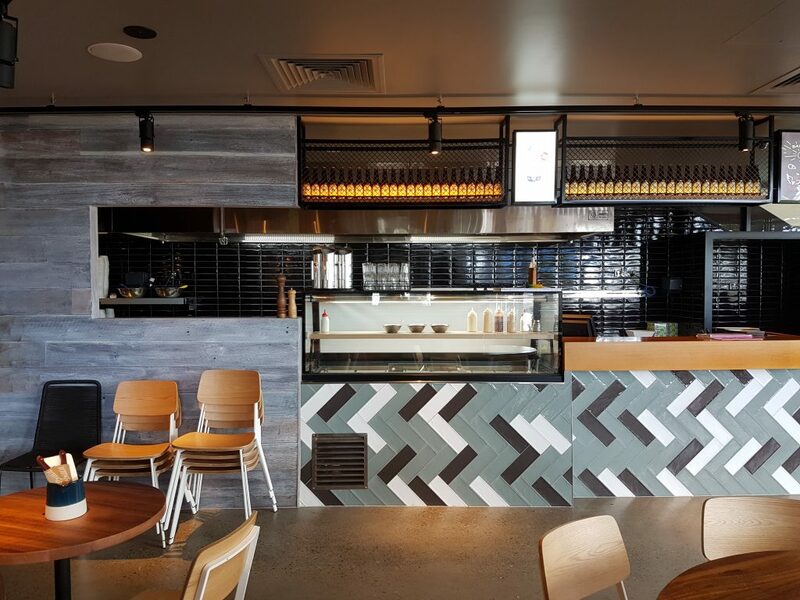 Grill’d is an Australian food chain specialising in burgers. 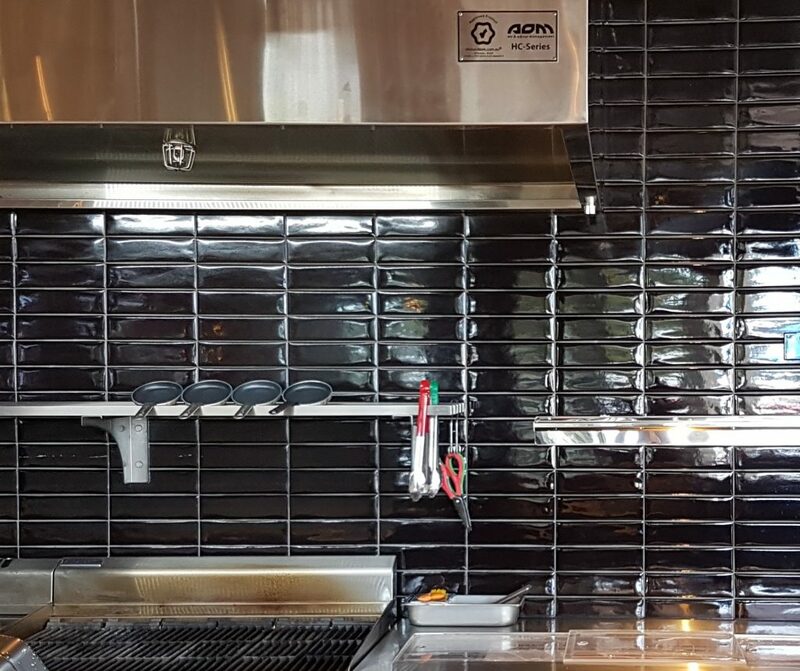 The cooking process high grease high heat (Type 4) burger cooking over gas fired char grills. 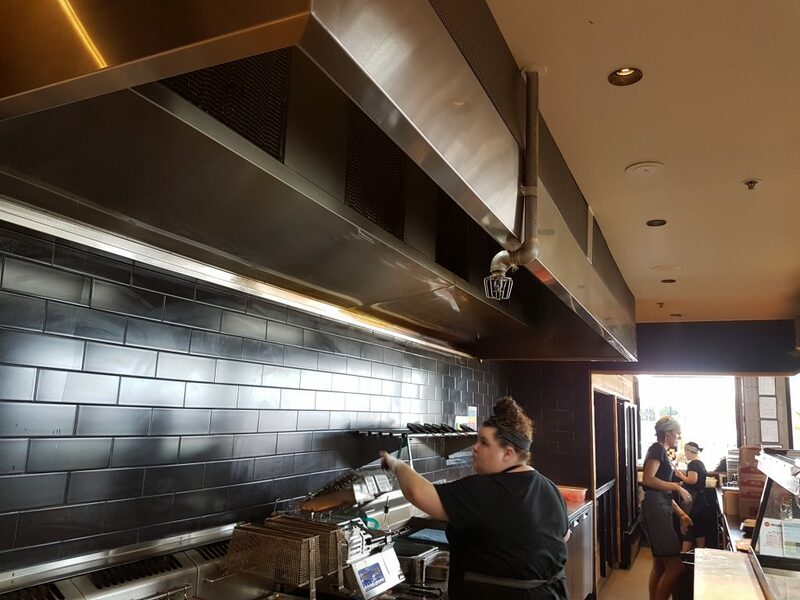 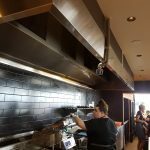 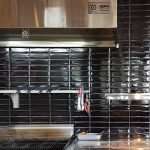 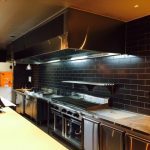 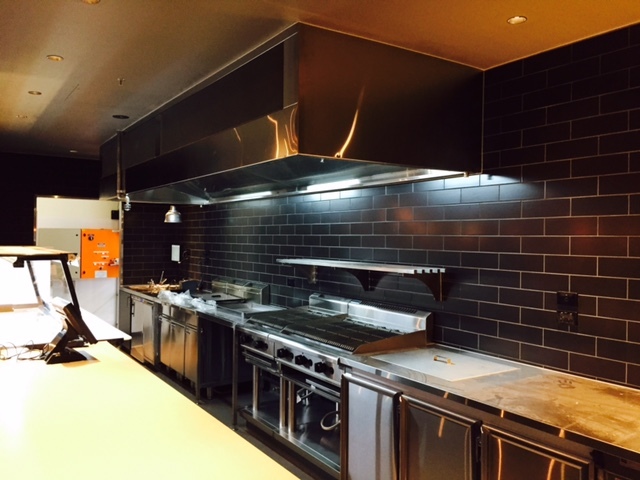 AOM Australia is the preferred commercial kitchen exhaust hood supplier for all Grill’d tenancies throughout Australia.